Katana Owners of North America bike club. 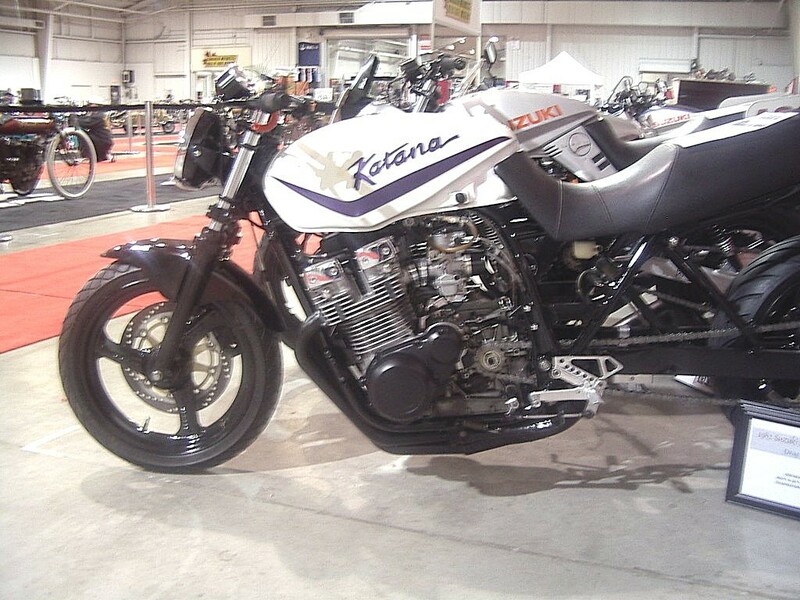 Their website is Classic Katana Owners The bike was the inspiration for this build. 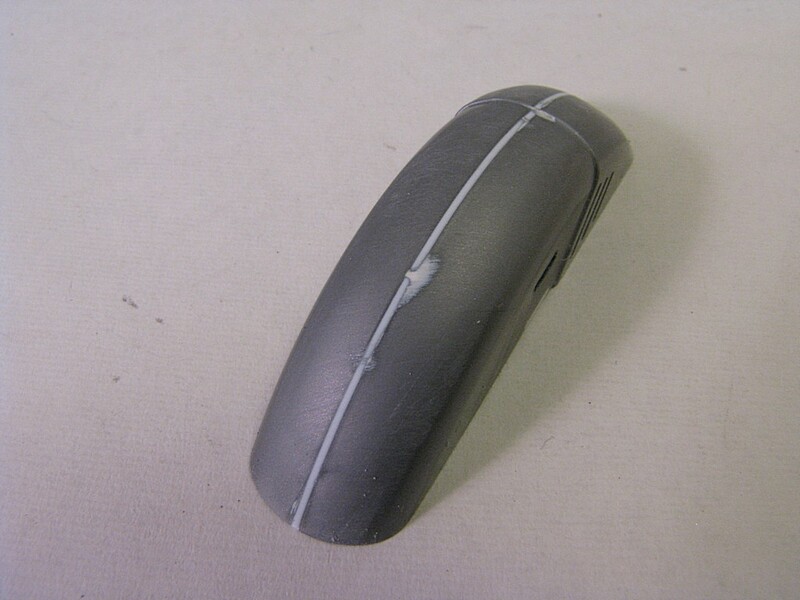 and side covers were as big a part of the Katana design and decided to keep them for the model. - front fender was widened to accommodate the wider tire.